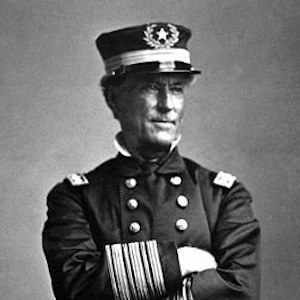 U.S. Navy admiral who served during the Civil War and defeated the Confederate fleet in the Battle of Mobile Bay. 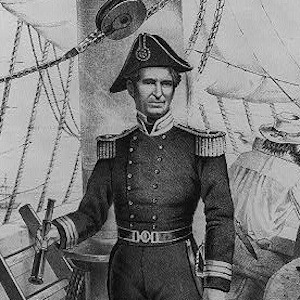 He became a U.S. Navy midshipman when he was just nine years old, and he fought in the War of 1812 when he was not yet even an adolescent. 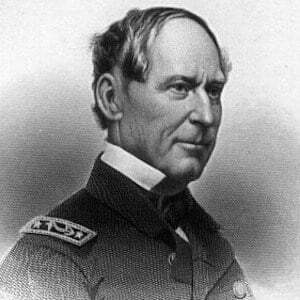 He was born in Tennessee and lived in Norfolk, Virginia and in New Orleans; however, despite his southern roots, he viewed secession as treason and moved to New York to seek a position in the Union Navy. 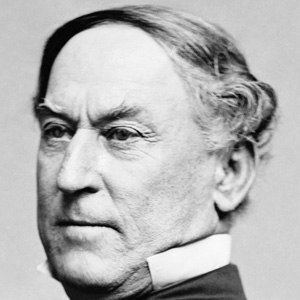 He married Susan Caroline Marchant in 1824. 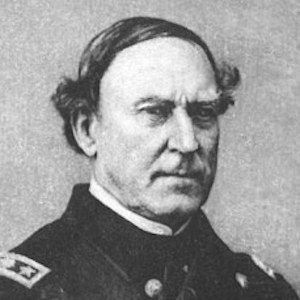 Following Marchant's death, Farragut wed Virginia Loyall, with whom he had a son. His Union victory at the Battle of Mobile Bay greatly aided Abraham Lincoln's 1864 presidential re-election campaign.